Springvale Baptist Church Welcomes You! If you are looking for a church where Jesus is Lord, and people care about you; we invite you and your family to visit us. 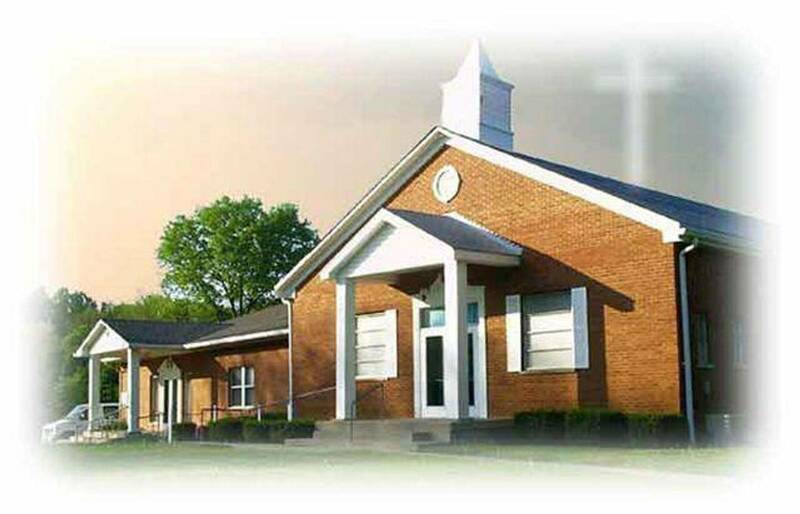 Springvale Baptist Church has long been known for evangelistic outreach, warm fellowship and vision for the future. The Bible tells us "where there is no vision the people perish." The vision God has given us is to preach the Gospel to the unsaved and to equip those who find Christ to become His workmen. Come worship with us and see the difference an exalted Christ can make. Springvale Baptist Church has a place for every member of the family. 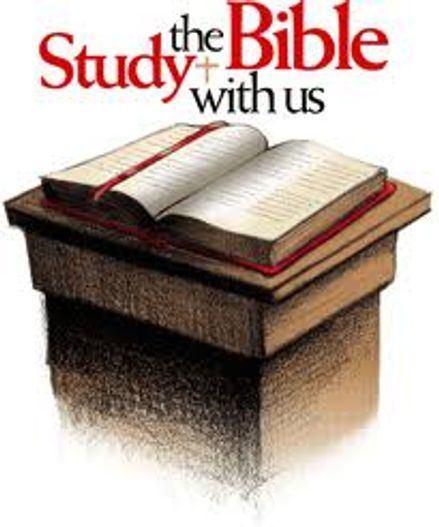 We have a fully graded Sunday school, senior adult activities, youth activities, brotherhood, and visitation.